It’s something many of us hope for and now we know that there may actually be something we all can do to increase our chances of having it. We’re talking about life, more specifically, we’re talking about living a long life. Who doesn’t want to live into their 80s, 90’s or maybe even 100? Assuming you are healthy and happy enough to enjoy life, of course. Nobody has the real secret to a long life but there certainly are things you can do to stack the odds in your favor. In addition to all the usual things you hear, like getting regular check-ups and exercising, you may be surprised to find out that there are certain things you can add to your diet that may increase your chances of living a long, healthy life. Even if you don’t care for some of the foods on this list, it might be worth learning to like them or at least tolerate them in exchange for the chance to live longer. What a way to start the list, right? Well, as weird as it may sound to many of us in the western world, seaweed is a normal and expected part of the diet in places like Japan, a country that’s known for having an extraordinary number of citizens who have lived to be 100 years old. 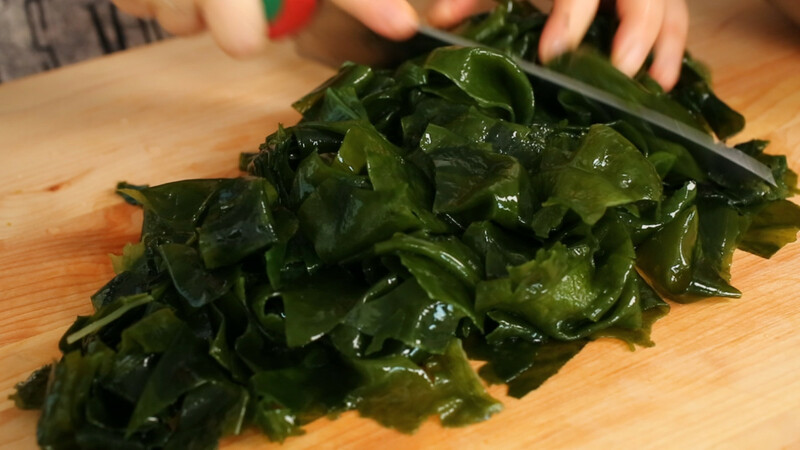 Seaweed contains vitamins A and C but may be most beneficial due to its iodine content. 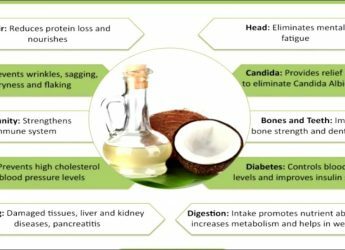 Some experts believe that many of us don’t get enough of this vital nutrient in our diet and that our health would benefit by consuming more of it. Iodine is needed for proper thyroid function and since the thyroid is responsible for hormone regulation, a whole host of health problems can result when it is not working properly.